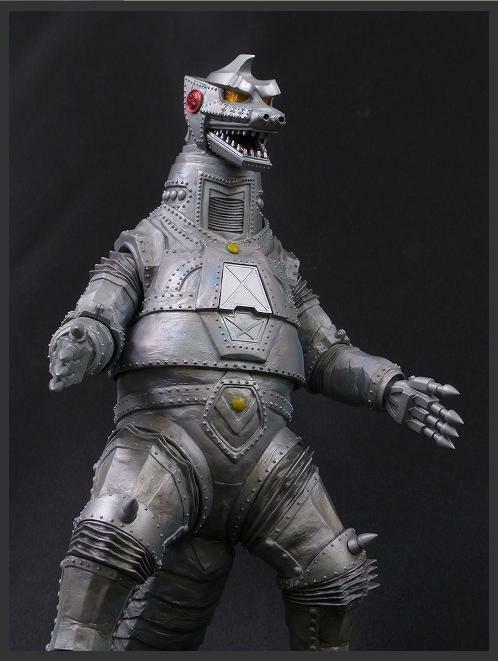 X-PLUS to Release New Rodan & Mechagodzilla, Jet Jaguar and Godzilla now on Sale! – SKREEONK! X-PLUS to Release New Rodan & Mechagodzilla, Jet Jaguar and Godzilla now on Sale! 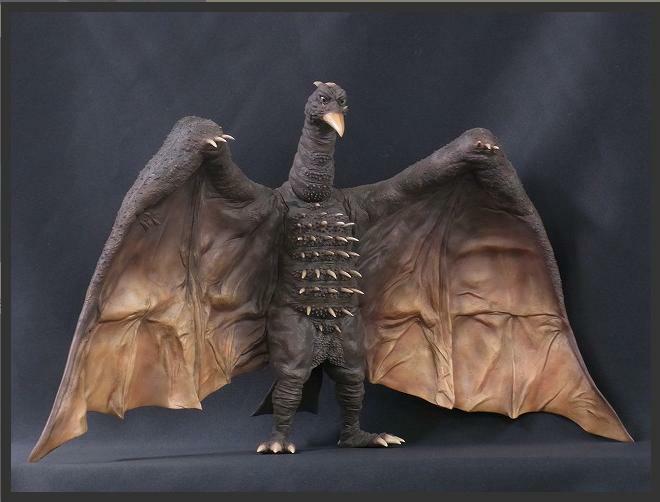 X-Plus will be releasing several gorgeous new sculpts in their 2012 line, including these gorgeous 1964 Rodan and Mechagodzilla 1974 sculpts. More photos and new kaiju sculpts are available at the source link above! 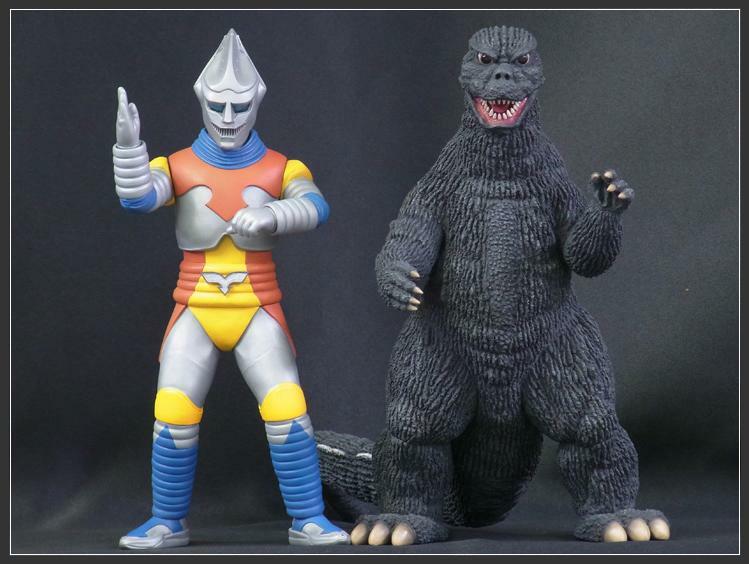 Jet Jaguar and MegaroGoji are now available for sale! Check the source link above for order details. If you’ve got Google Chrome, use the translate feature – it’ll make your life a lot easier! Posted on February 17, 2012 0 By Jon D. B.	Collector's Update! Posted in Collector's Update! Next Post San Diego Comic Convention 2012 to Feature S.H. Monsterarts Burning Godzilla Exclusive!